Flowery's Block On! 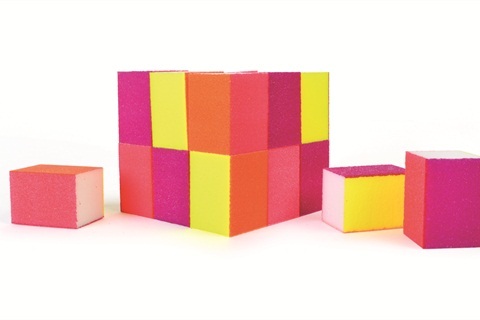 Mega Cube and Mini Buffing Blocks include four-sided mini neon buffing blocks for prep and are now available in a pack of 18. Each buffer features different colors to denote a step to prep nails. For more information, visit Flowery.